At Locate a Locum , we worked hard to prepare for GDPR, to ensure that we fulfil its obligations. Reviewed all data handled by Locate a Locum We completed this by completed an audit on our business activities impacted by GDPR and implemented requirements to achieve compliance. We appointed a Data Protection Officer We’ve a dedicated Data Protection Officer to oversee and advise on our data management. 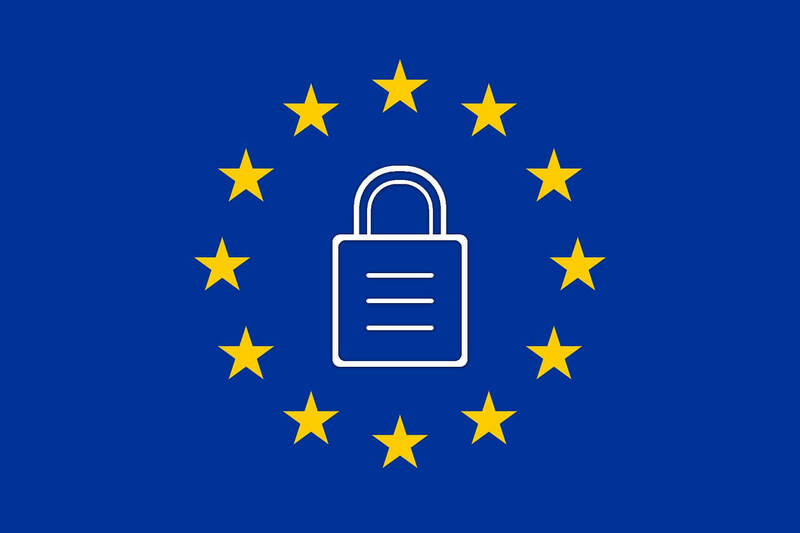 We coordinated with our vendors We reviewed all our vendors, finding out about their GDPR plans and arranged similar GDPR-ready data processing agreements with them. Trained all staff on the requirements of GDPR and Locate a Locum’s data privacy procedures. All staff know what GDPR is and the process to follow in the event of a data breach.